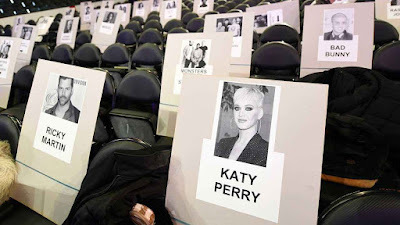 Sunday night will unite the hottest and most talented acts in the music industry, when the 61st annual Grammy Awards take place at Staples Center in Los Angeles. Ahead of the big night, the seating chart is getting finalized and it's looking like a slew of our favorite stars will get to mix and mingle with each other. 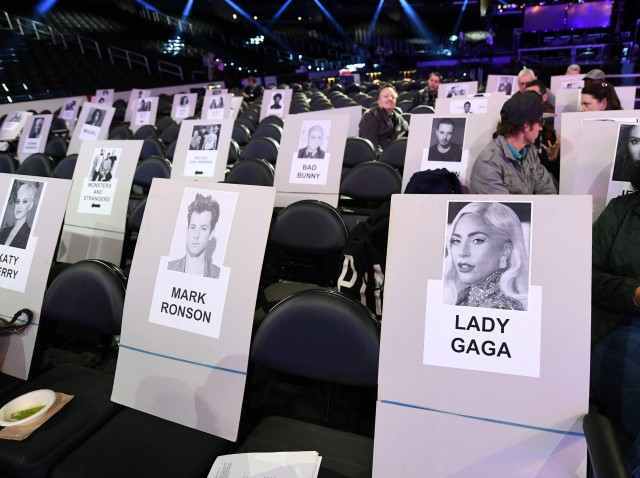 Mark Ronson will have the pleasure of having the one and only Lady Gaga to his left, while Ms. Katy Perry sits to his right.And if you spot the "Roar" singer, then you will get to check out Ricky Martin who will be sitting to her right. 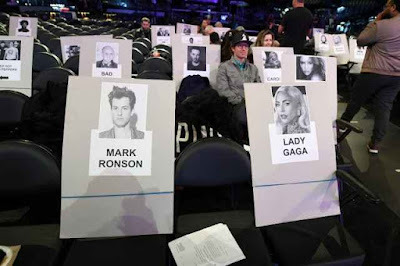 Jennifer Lopez will be rubbing shoulders with Cardi B and Latin superstars, J Balvin and Bad Bunny. Let's hope there's room for Alex Rodriguez in there! Fans will definitely be keeping an eye out for BTS, who will be right next to Camila Cabello. 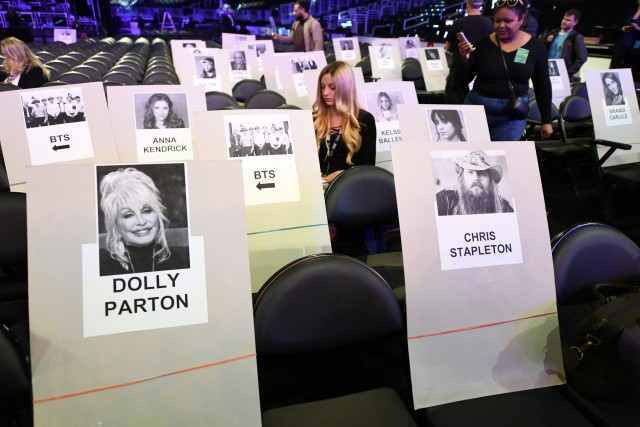 The K-Pop group will also get the opportunity to meet Dolly Parton and Chris Stapleton, who will be one row in front of them. 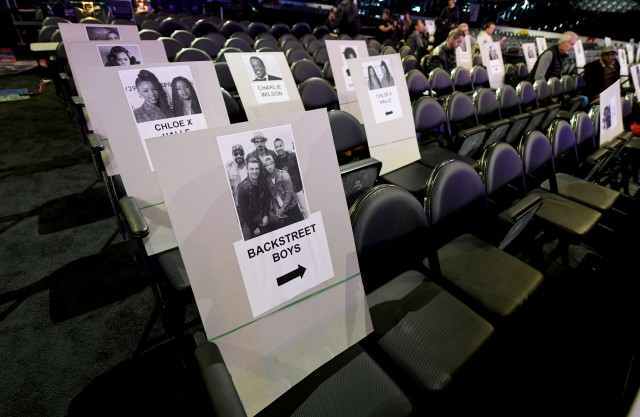 Sister duo Chloe X Halle will be hanging out behind the Backstreet Boys, while Alessia Cara will get to hang with Brandi Carlile. 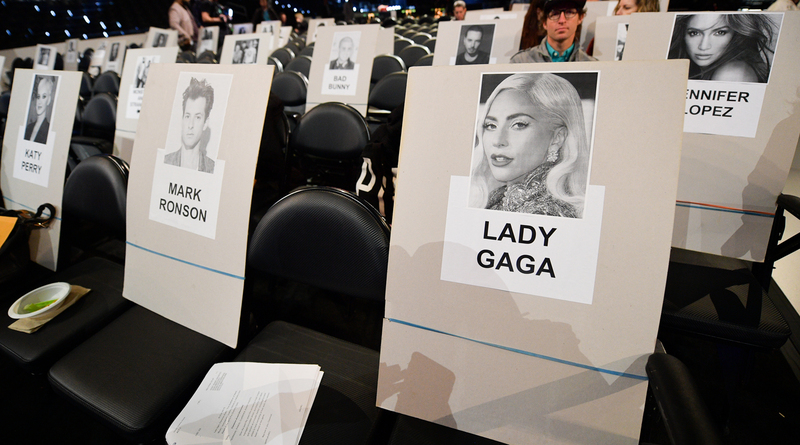 Electronic music producer and DJ, Zedd, will be chilling right next to Sarah Aarons and Lalah Hathaway.